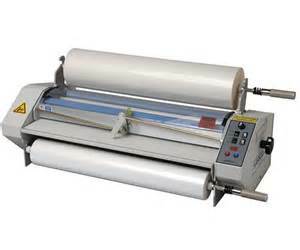 Versatile, heavy duty laminator that allows one and two sided laminating as well as mounting. 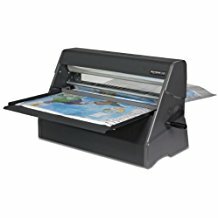 Perfect for laminating posters, charts and other classroom or office materials. Auto shut off—holds at 212º during idle periods; shuts off after period of nonuse. 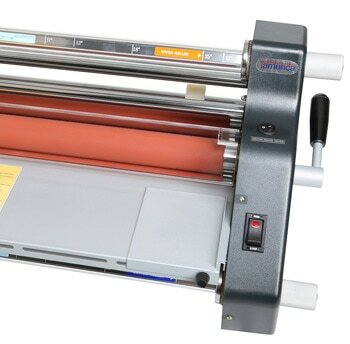 The TCC 2700XM Roll Laminator is a heavy-duty heated roll laminator that accommodates both one- and two-sided laminating, as well as mounting. 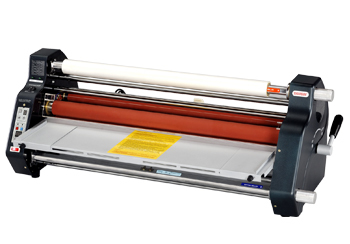 With adjustable speed, heat, tension, and pressure, this laminating machine is versatile enough for films from 1.5 mils to 10 mils, and provides consistently great outcomes every time. 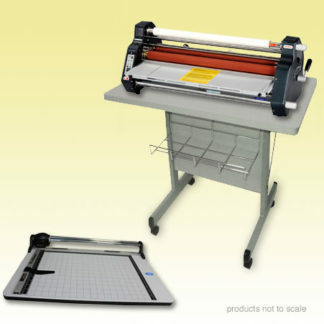 The all-metal construction and heavy-duty motor makes this laminator perfect for professional applications. 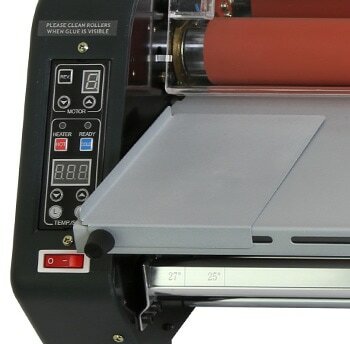 If you’re looking for a durable, versatile heated roll laminator with all the bells and whistles, consider the TCC 2700XM. 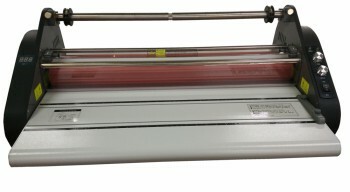 This heated roll laminator comes with a one-year manufacturer warranty.